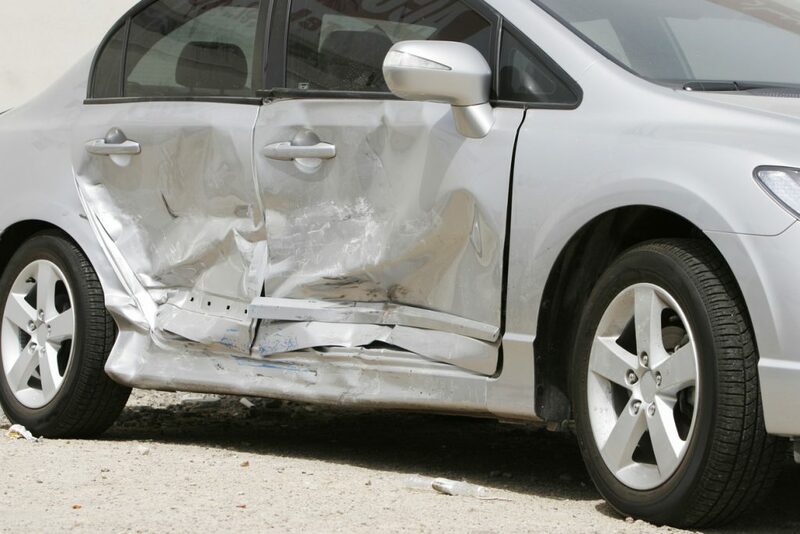 Even broadly speaking, there is no one-size-fits-all approach for cars damaged in crashes. Some might be so badly crashed they’re only good for scrap. Others might be repaired and returned to their owner. In between there are various levels of damage, some of which insurers may elect not to repair because they don’t consider it to be economically viable. They sell these cars on in an effort to recoup at least some of the money they’ve paid out. But so that potentially dangerous cars don’t end up being put back on the road, the damage is categorised. What are the new insurance groups? The new insurance damage categories are A, B, S and N. Categories A and B remain as before. Category A: scrap only. The entire car needs to be thrown away and its components recycled where possible. Category B: should have the bodyshell crushed but undamaged parts can be reclaimed and re-used. It is illegal for Category A and B cars to be returned to the road. Category S: is for cars that are structurally damaged but can be repaired. They are cars that insurers may deem not economically viable to repair and return to their customer, the owner. Category N: are non-structurally damaged cars that can be repaired. Again, insurers may not want to repair these but they’re happy to sell them and they can be put back on the road totally legally. Why have the rules been changed? As cars become increasingly complex, so they’re becoming harder to fix safely. The new regulations have been designed to make it easier for people to spot cars that shouldn’t be repaired following a serious crash. The aim is that fewer cars end up being scrapped when they don’t have to be and fewer dangerous motors make their way back onto the road. Previously the four insurance categories were A, B, C and D. Categories A and B are unchanged. Here’s what C and D used to be. Category C: was seriously damaged but deemed repairable. It was simply being written off because the insurer didn’t think it economically viable to repair it. However, a skilled individual could repair it or it could be used for parts. Category D: had significant damage but was probably only written off because the insurer didn’t think it was viable to put it back on the road. As with Category C, it can be legally repaired if someone can justify or reduce the expense. Are the new categories an improvement? 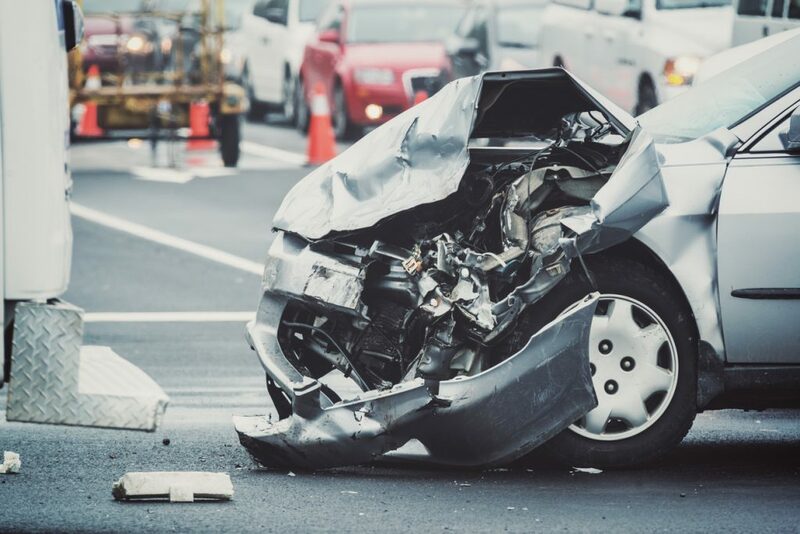 The focus for the new categories is on whether cars are too damaged to be returned to the road safely, rather than the financial viability for the insurer to do so. What if you’re buying one of these cars? Cars that have been written off by an insurer but can be legally repaired are invariably sold cheap. For individuals with the time, tools and knowledge to repair them they can frequently represent a bargain. Category C and D cars were frequently advertised for sale and S and N cars doubtless will be now. The most important thing to establish is that they are what they say they are. You don’t want to buy a car that’s advertised as Category S when really it’s a B. Invest in a vehicle check. And if you’re not mechanically minded but still want to buy one of these, take someone who knows their way round the mechanics of a car with you.